The National Library was founded in 1828 as an independent institution. Later, in accordance with the Home Rule Act, it came under the control of the Faroese Government, and now operates under the Faroese Parliamentary Act of 2002. The National Library has three main functions: to develop a comprehensive collection of all Faroese literature and as much literature as possible written about the Faroe Islands; to be the central library for all of the Faroes; and to be a library for scholars. Printers have a statutory obligation to give the National Library four copies of all printed matter. The Library has the right to receive from printers free extra copies for use in the exchange of books with libraries abroad. The Faroese Department of the Library produces an annual catalogue of all published written material concerning the Faroe Islands. One copy of every item is kept separately in the Faroese Department, and if necessary can be read in the reference library. The Faroese Department is divided into sections devoted to manuscripts, pamphlets, newspapers and periodicals. If requests are made for books or periodicals which the National Library does not have in its collection, efforts are made to ascertain whether they are available at other institutions in the Faroes and whether they can be borrowed. If the search is unsuccessful, the Library will attempt to find out where they can be borrowed or purchased abroad, and then they are ordered. It is very important when making such enquiries that the Library staff are given as much correct information as possible. This shortens delivery time considerably. There are 15 public libraries and 11 school libraries in the Faroe Islands. Thirteen of the public libraries are small and are only open for a few hours each week. The National Library is responsible for purchasing and cataloguing books for most of these libraries. 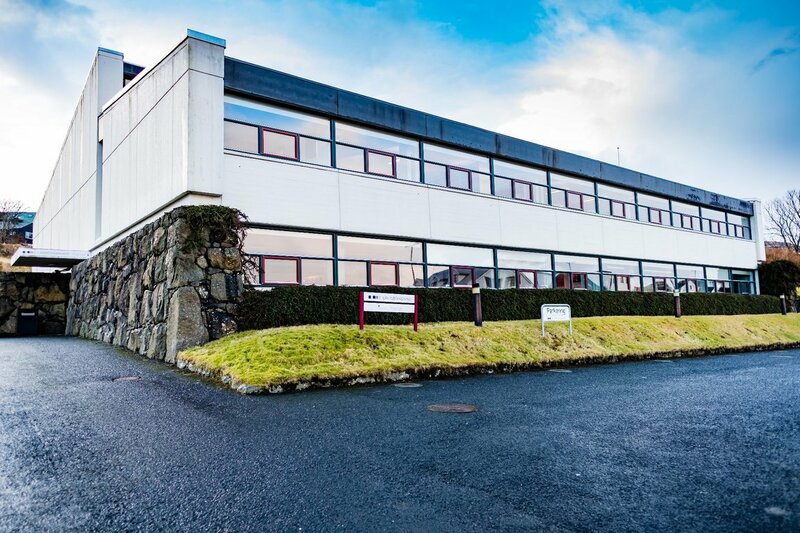 The Faroese Treasury defrays 60% of the operating cost of public and school libraries. One of the statutory obligations of the National Library is to make a collection of scholarly works. This collection is based on the exchange of books which takes place between the National Library and similar institutions in neighbouring countries.